The photo was a taken as an inexplicable flash in the sky. Upon further analysis, a grayish, oval object can be clearly seen overhead. 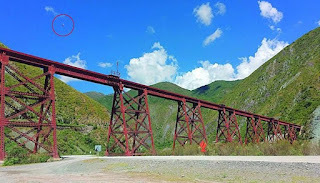 The viaduct where the Tren a las Nubes (Train to the Clouds) used to run was a mute witness to the sighting, which occurred on Saturday, March 31, around 12:30 p.m.
Diego Pastrana, a professional cameraman and a native of Rosario de Lerma, was touring the area on his motorcycle and made occasional stops to photograph the landscape, where the color green is predominant, with clouds above the high summits. "I was taking photos and something flashed in the sky. When I tried to see what it was, there was nothing unusual overhead. But I was still full of wonder about the flash I had apparently not photographed," says the local resident. Upon returning home to choose the photos taken with his iPhone 6, he was shocked to see something strange appear on the panoramic shot of the El Toro Viaduct. It can be seen to be at a greater height than the viaduct's tracks -- 23 meters high, and 260 meters long from one side of the river to the other. What is striking is that only a single photo captured the moment of the unidentified flying object fleeting manifestation. "It was that momentary bright flash of unknown origin, immortalized in that photo. When zooming in on it, the shape can be clearly seen. 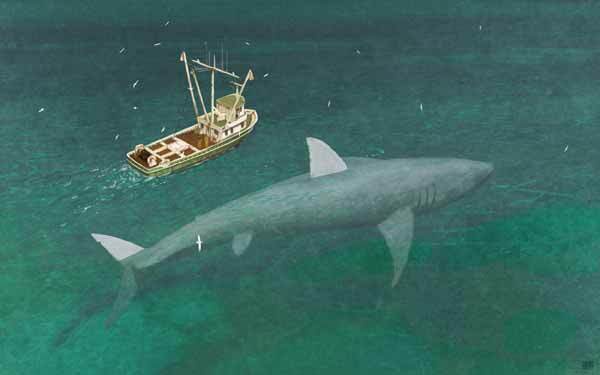 It was a matter of seconds, maybe," he adds. Pastrana says there was no one else in the area at the time. 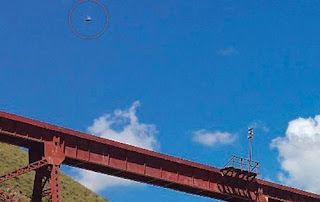 "What's more, I thought it was a drone or another unmanned aerial vehicle, but given its shape and the elevation involved, I doubt it's any one of those devices. Besides, there was no one else in the area. I doubt it was a mechanical device controlled by someone.